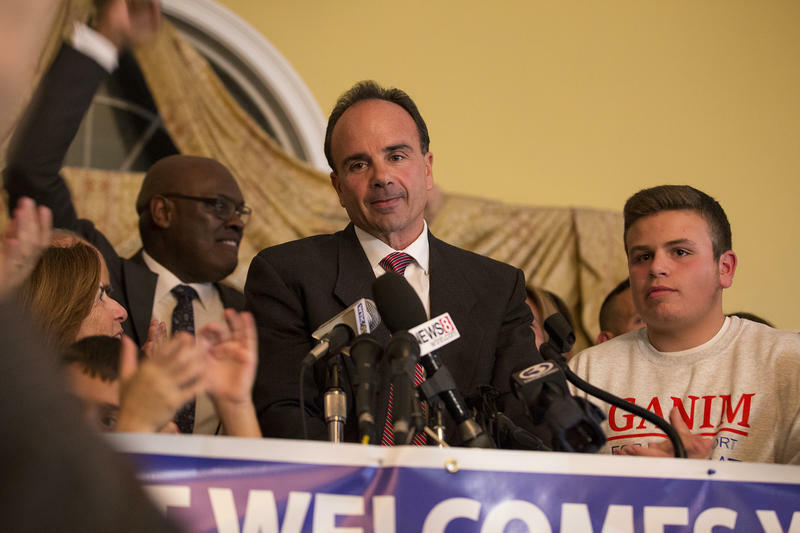 Bridgeport Mayor Joe Ganim is among the gubernatorial candidates hoping to collect enough signatures to qualify for Connecticut party primaries in August. Connecticut residents, especially those in heavily Democratic or Republican leaning districts, should be on the lookout for campaign workers soliciting your John Hancock. Five candidates in the race for governor are attempting to petition their way into party primaries this summer. They have until June 12 to submit thousands of signatures to the state for verification. Coming to you this week from our New Haven studio at Gateway Community College, we explore the petitioning candidates' strategies for overcoming steep obstacles in their paths forward. We also discuss the role of New Haven political leaders in the governor's race, and how issues such as the future of Tweed New Haven Airport factor into the election. 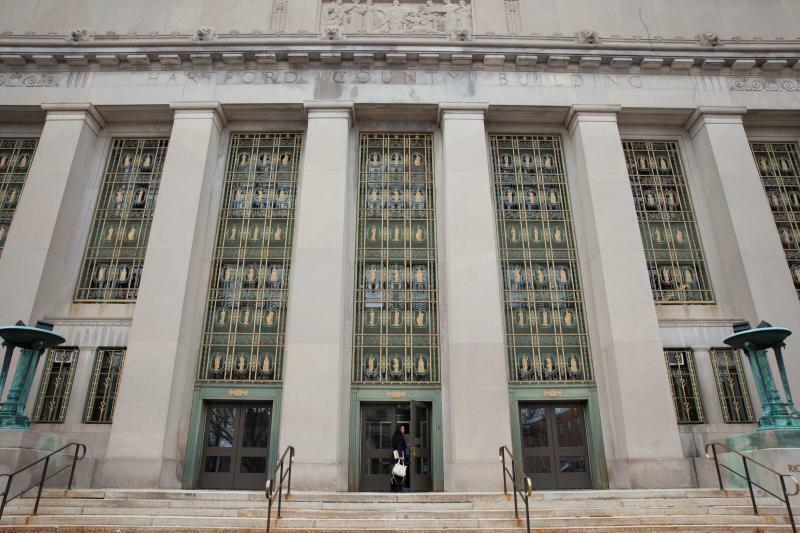 And we address the latest wrinkle in the state's casino expansion debate, as well as the mounting quagmire confronting magnet schools in New Haven and elsewhere two decades after they were launched to help ease racial segregation. 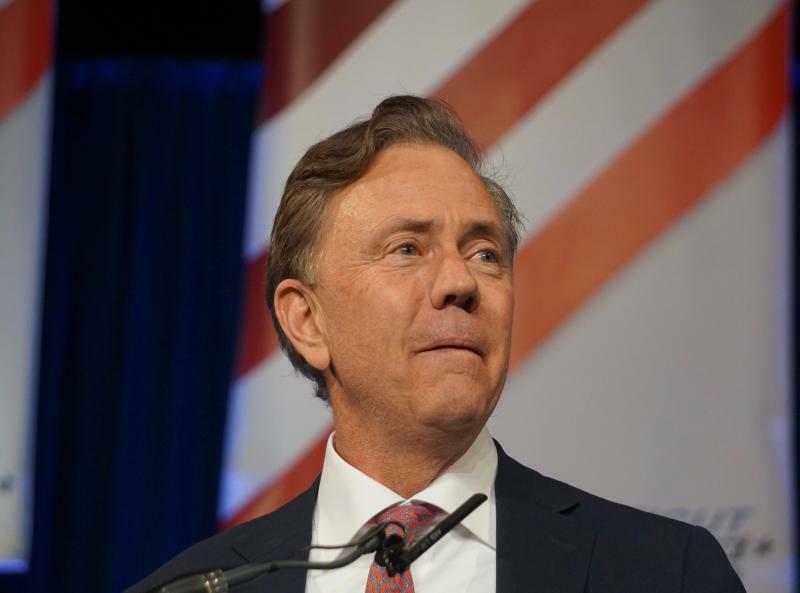 Democrats endorsed Ned Lamont for governor Saturday, putting their stock in a wealthy Greenwich businessman who became a national figure in 2006 with his antiwar challenge of U.S. Sen. Joseph I. Lieberman. They rejected an 11th-hour plea by Bridgeport Mayor Joseph P. Ganim to overlook his criminal record and place him on the primary ballot. The long-running Sheff vs. O’Neill school desegregation case heads back to court this week.